Thank you so much for subscribing! 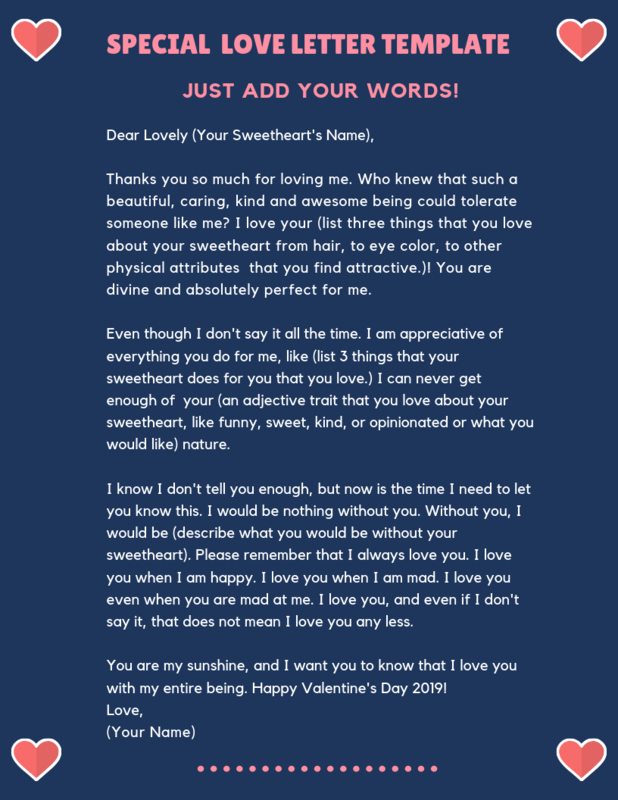 Here’s your Love Letter Template! You can also save it if you’d like.